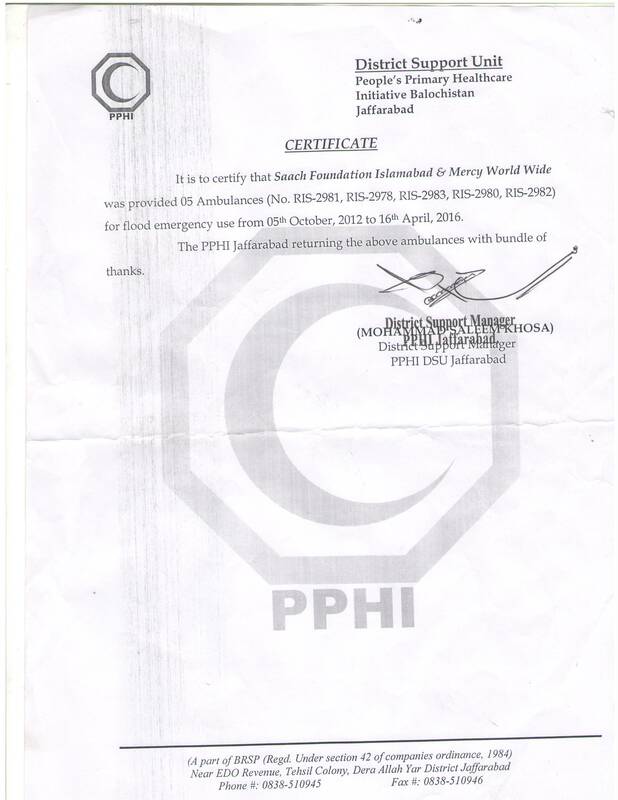 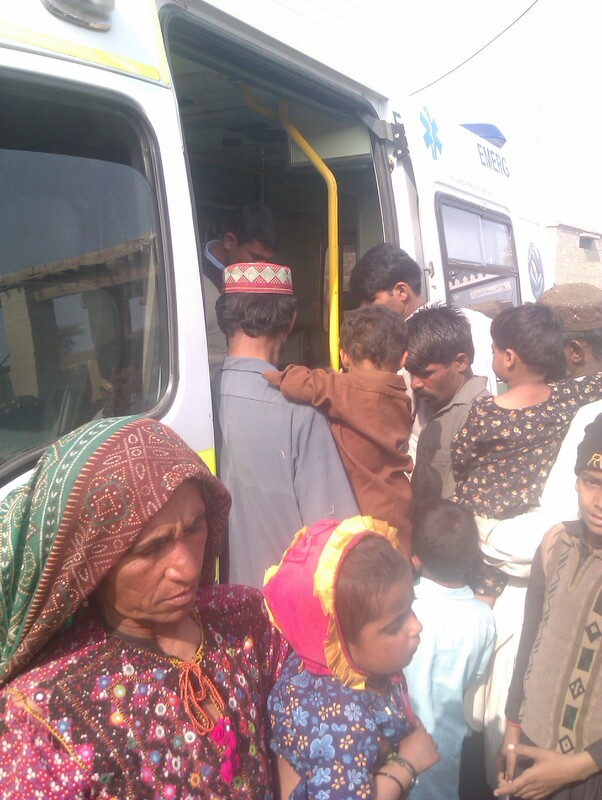 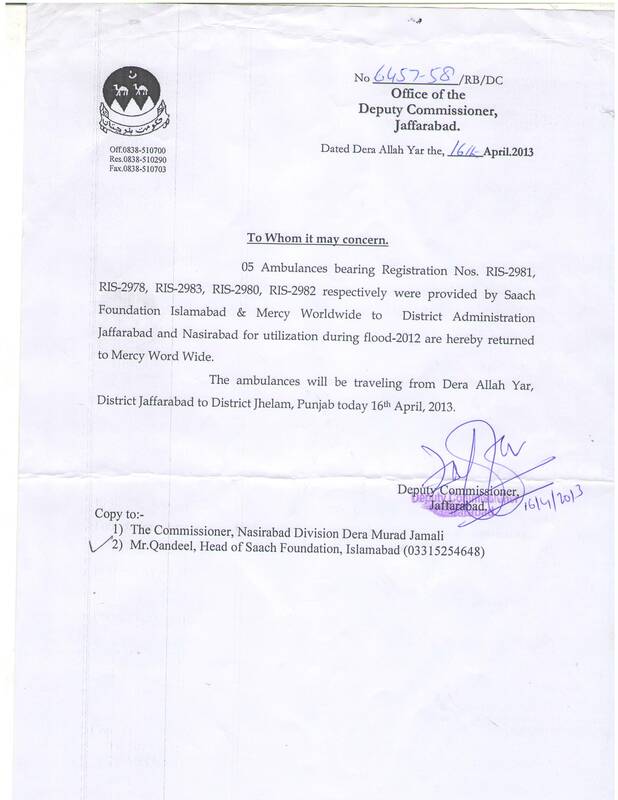 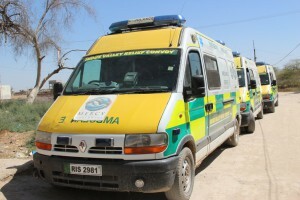 Mercy Worldwide working in partnership with Saach Foundation provided 5 x Ambulances in November 2012 to PPHI & Health Department, Baluchistan for relief activities in the flood effected areas. 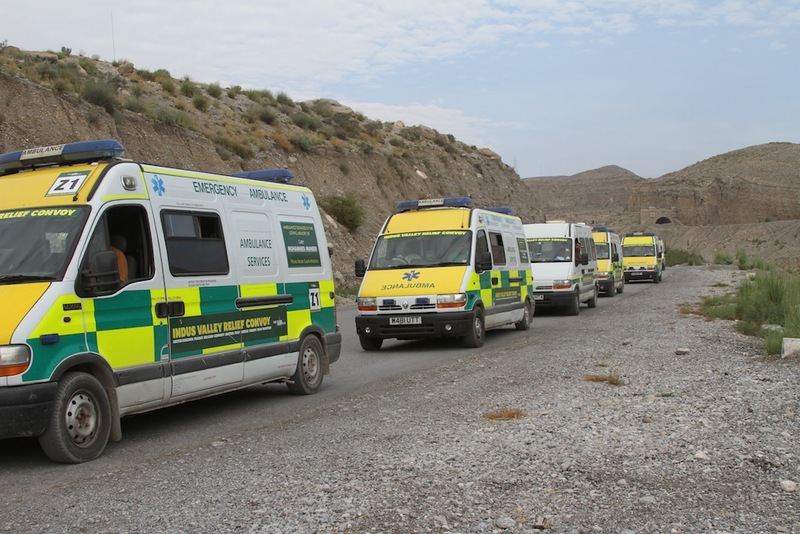 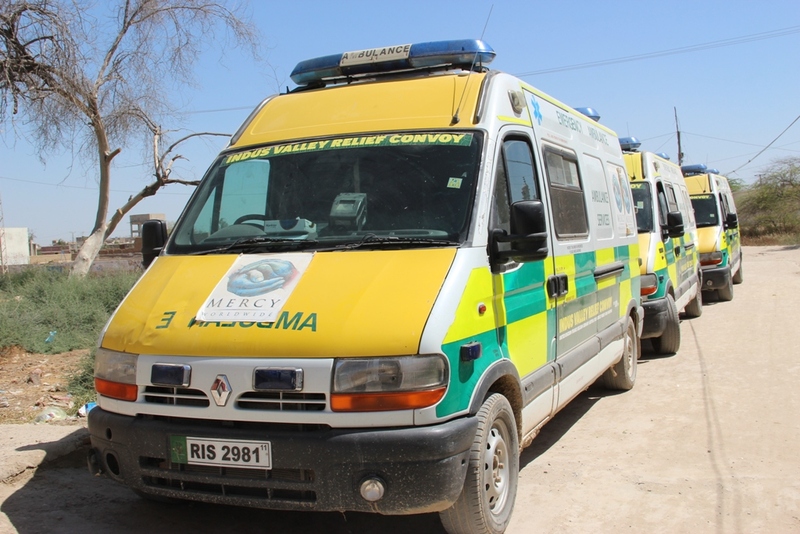 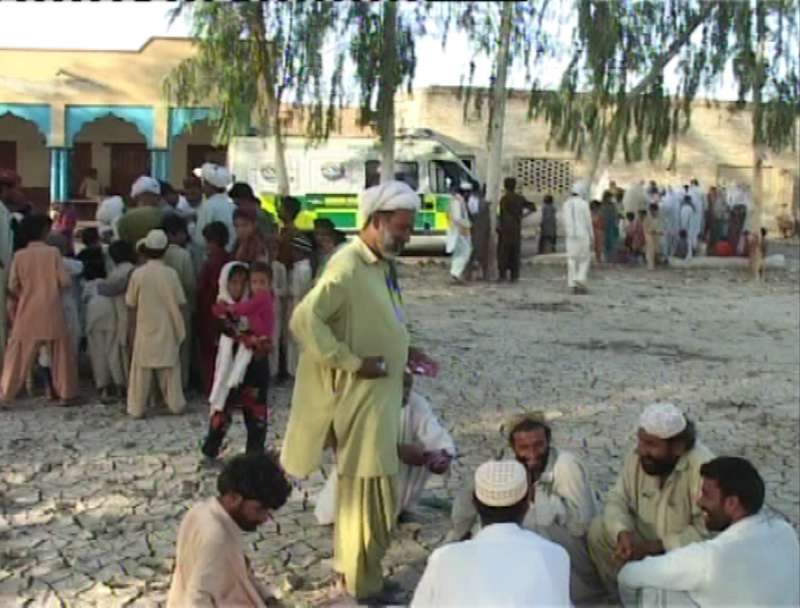 Two Ambulances deployed in Nasirabad District and three ambulances deployed in Jaffarabad District to provide flood relief and medical facilities to the affected people in these districts. 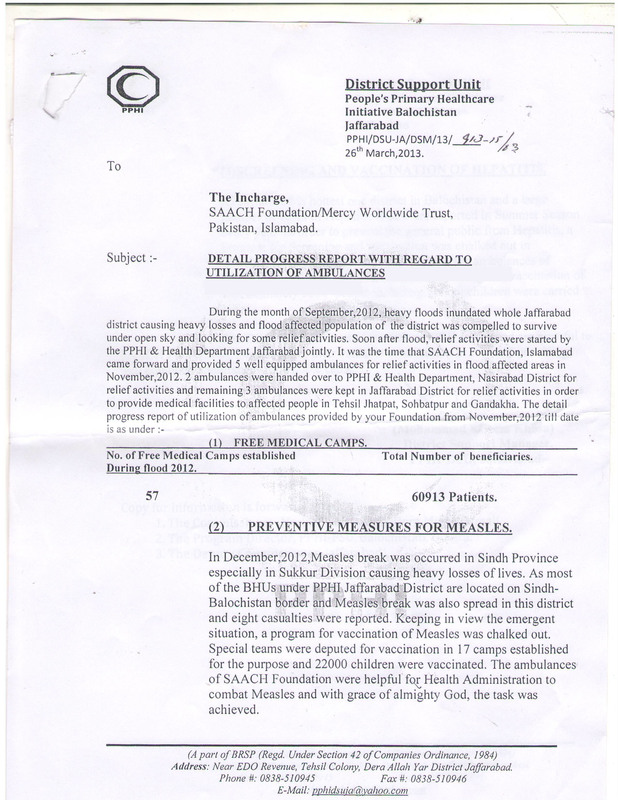 Measles continues to be a problem in Sindh due to a weak routine immunization program. 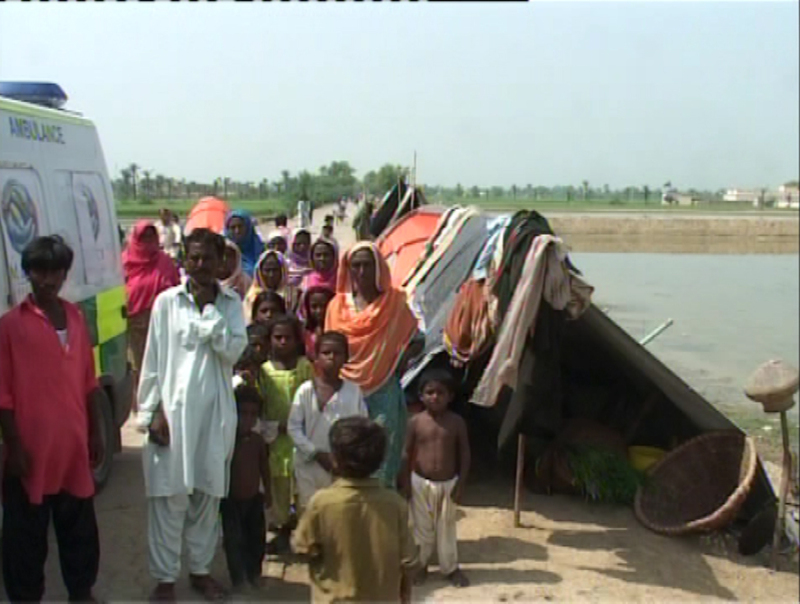 Since 2010 there have been a number of outbreaks in flood affected areas. 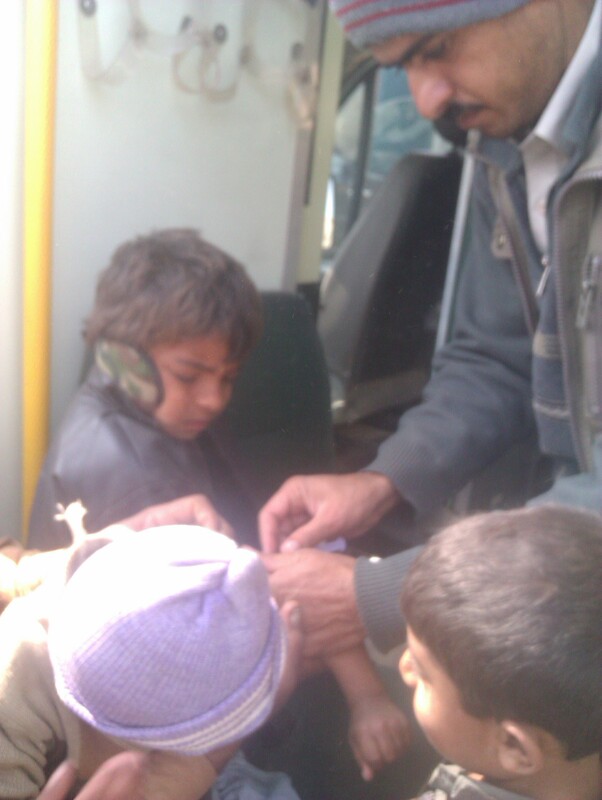 The situation worsens in winters due to overcrowding and the airborne nature of infection transmission. 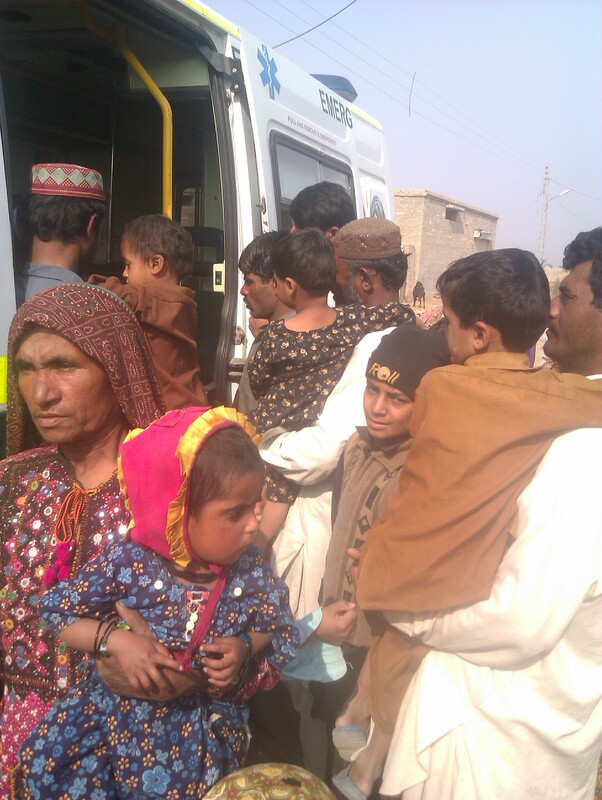 Displacement affects more easily children and poor nutrition leads to lowered immunity which further increases the vulnerability of children. 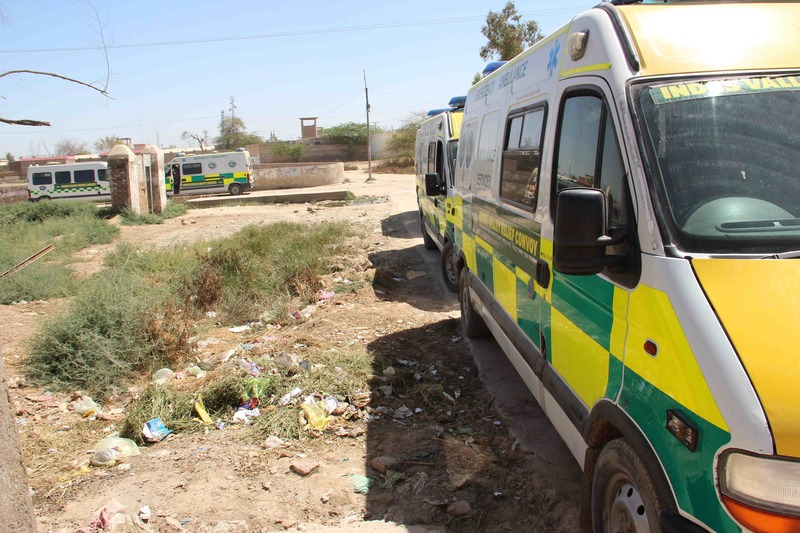 Lack of access to life saving healthcare during emergencies further compounds the impact of the disease leading to high mortality among infected children. 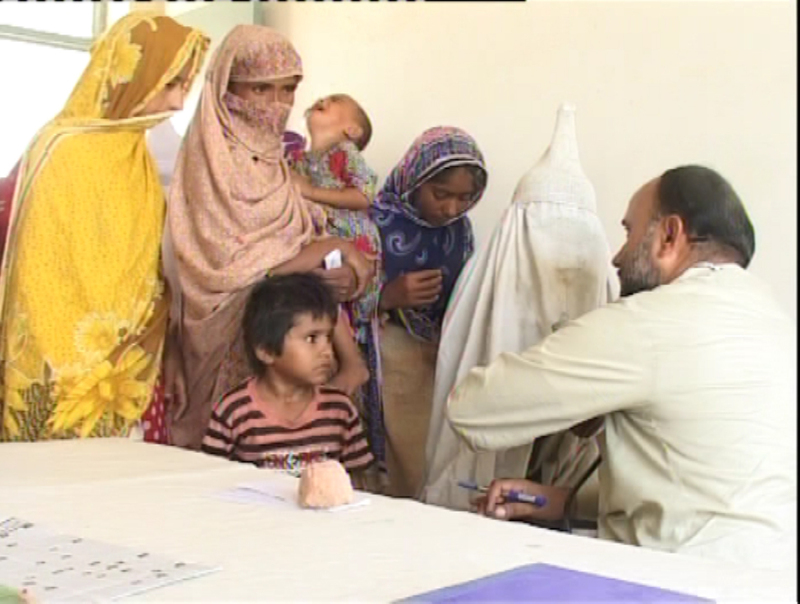 We established 17 Vaccination camps in Sukkur, Sindh treating 22000 patients. 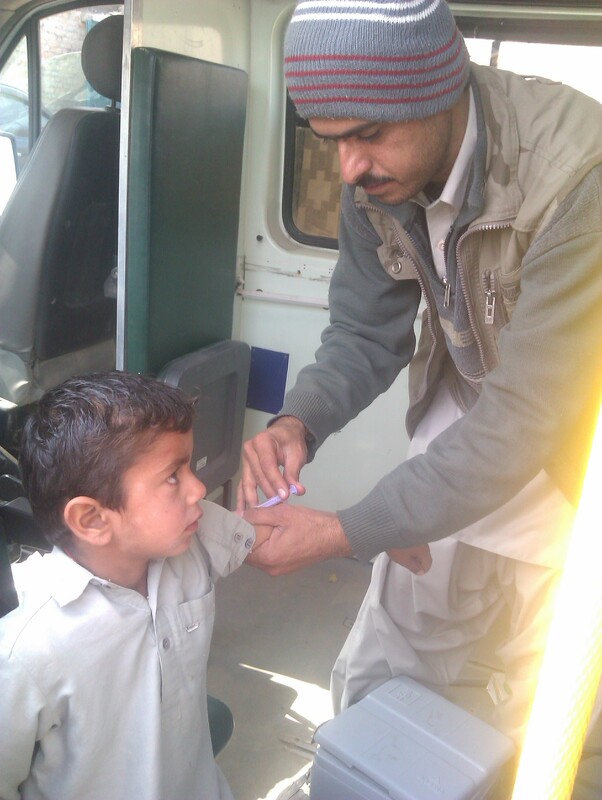 Screening and Vaccination of Hepatitis. 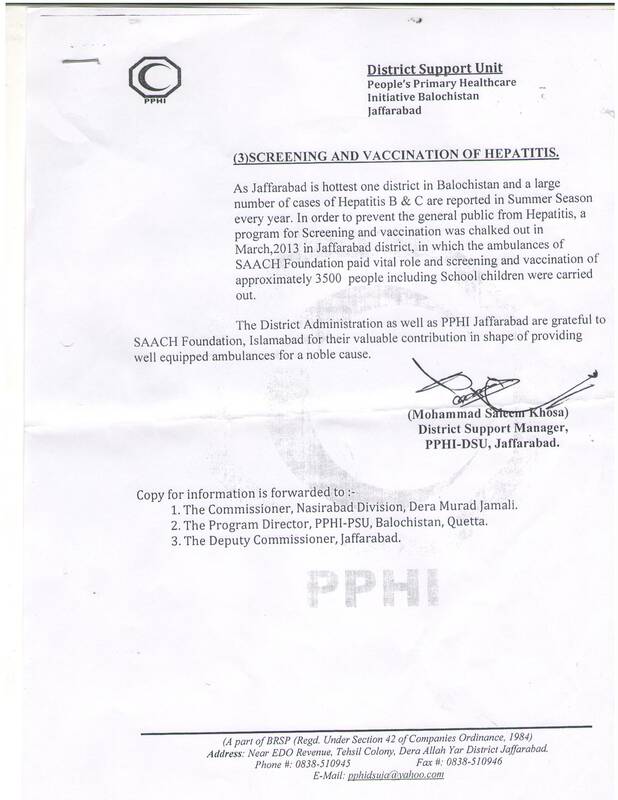 Around 12 million people in Pakistan are suffering from hepatitis B and C, with Balochistan topping the list followed by Punjab, Sindh and Khyber Pakhtunkhwa.